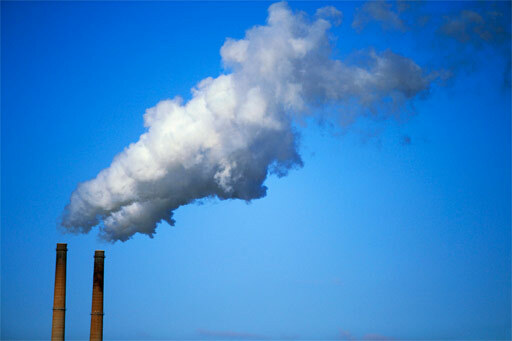 iKjeld.com » News » Politics » What Should Japan's Emission Reduction Targets be for 2020? After considering public opinion and various other views, Prime Minister Taro Aso will decide on the medium-term targets this June. While environmental NGOs are calling for major emission reductions, industry is making a strong appeal for targets that will not lead to big reductions. A large gap in their positions persists. NGO Japan for Sustainability (JFS) is now asking people around the world for their comments, so that they can share them with Prime Minister Aso and the Japanese media. Reply by the end of May 16, 2009 (JAPAN TIME!). If you have any questions about this survey, please contact Japan for Sustainability. I thought Japan had some of the best emissions in the world for industrialized nations? What is really important, is that high emissions targets in Japan raise the bar for all other countries, improving the odds that targets that actually have an impact will be created. @okinawa: I just noticed that you are okinawahdr. I love your work; have been a fan for ages!